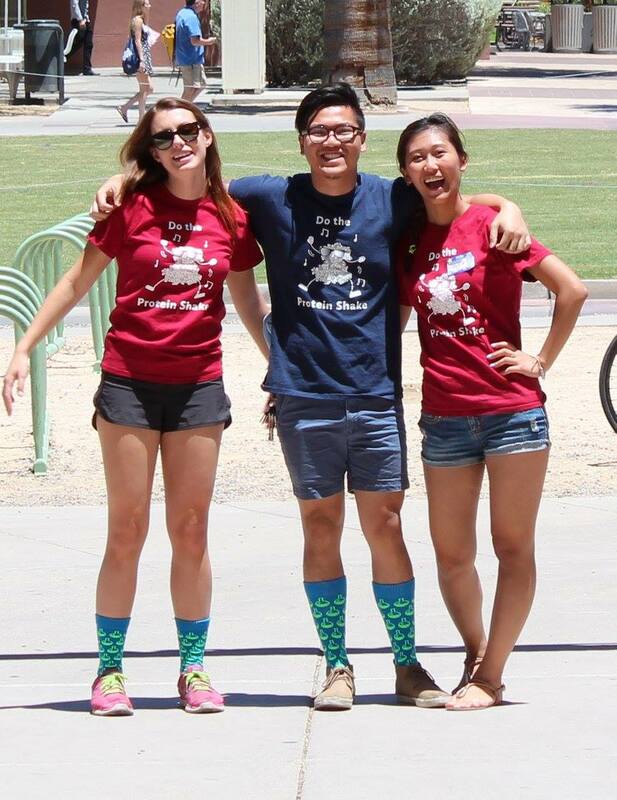 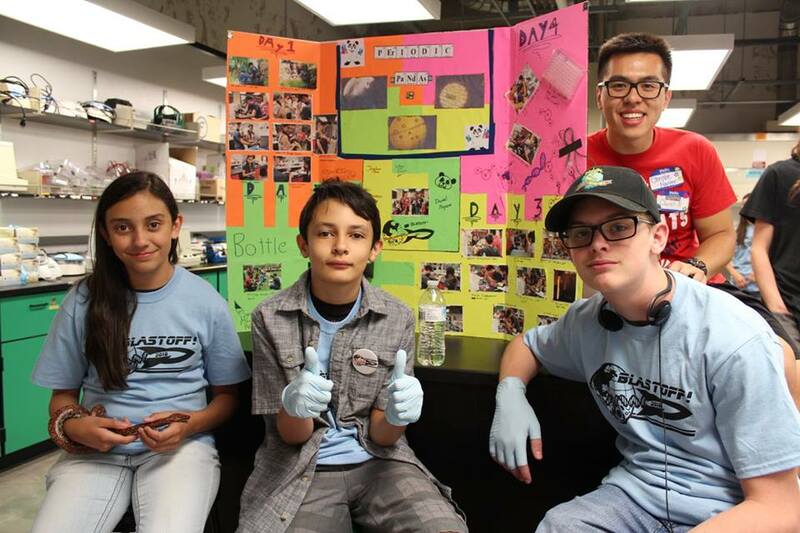 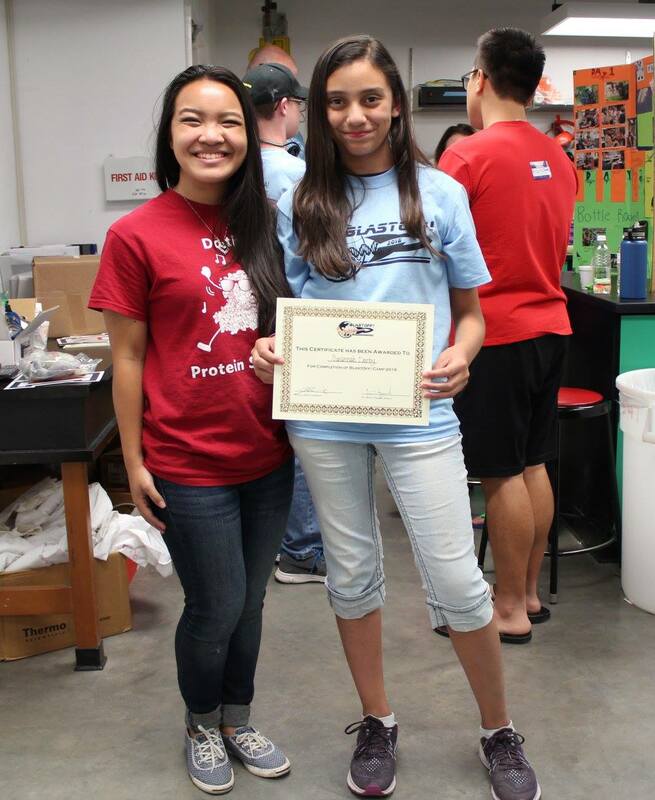 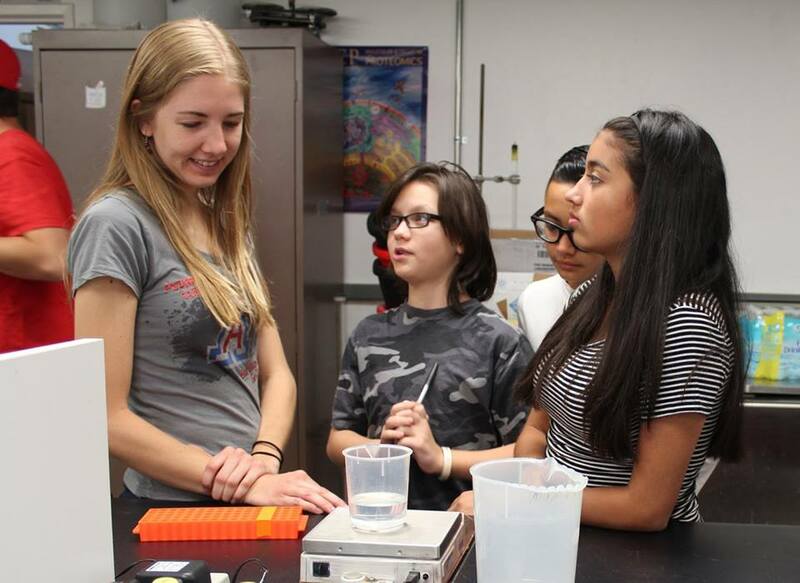 Science, technology, engineering and mathematics outreach is a vital role of the University of Arizona, which is why the UA Biochemistry Club hosts an annual summer camp for middle school students. 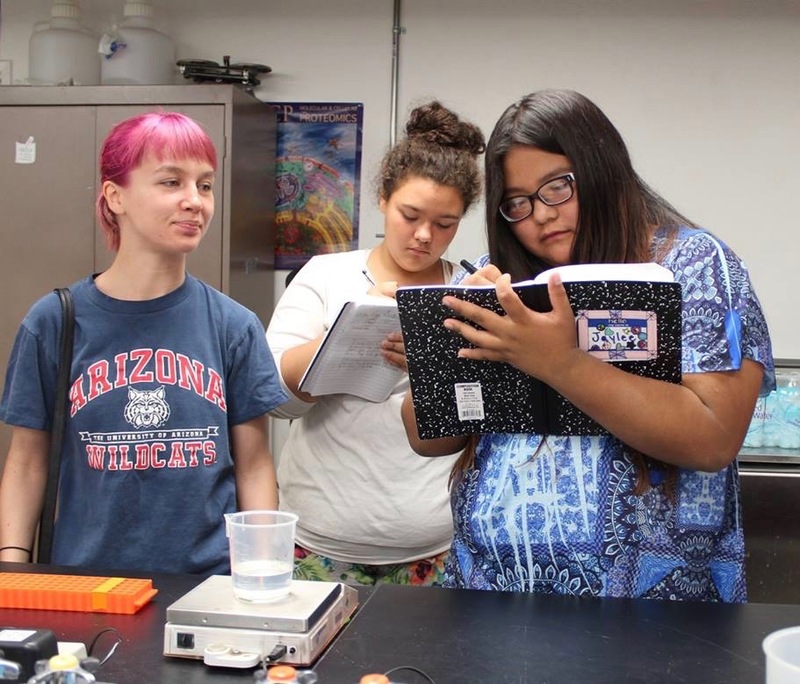 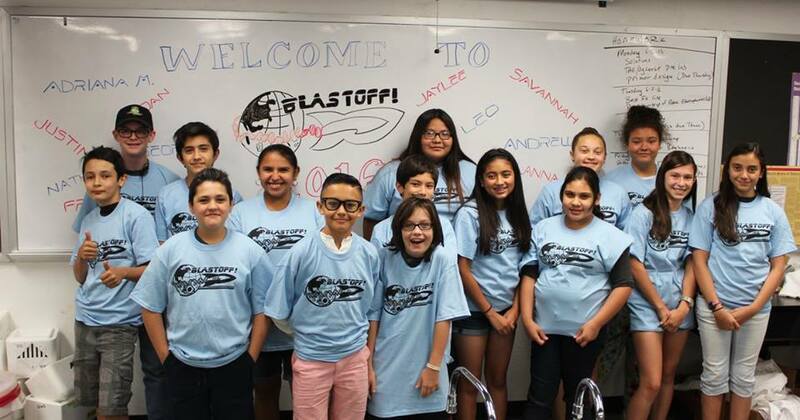 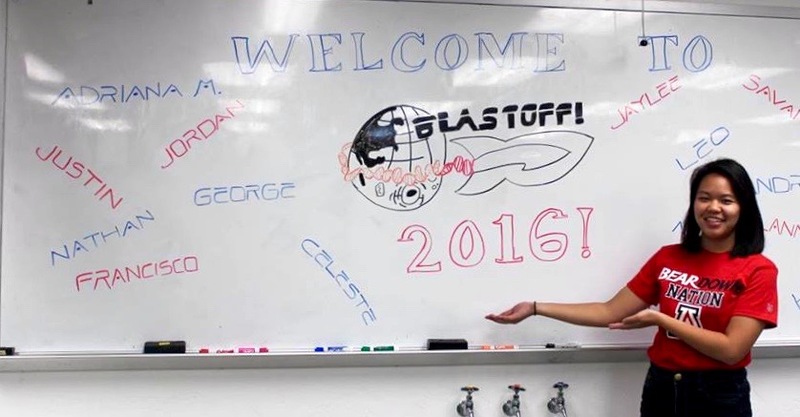 The Tucson-area students learned about ecology, physics, chemistry and other disciplines during BlastOff!, the camp recently hosted by the UA's Biochemistry Club. 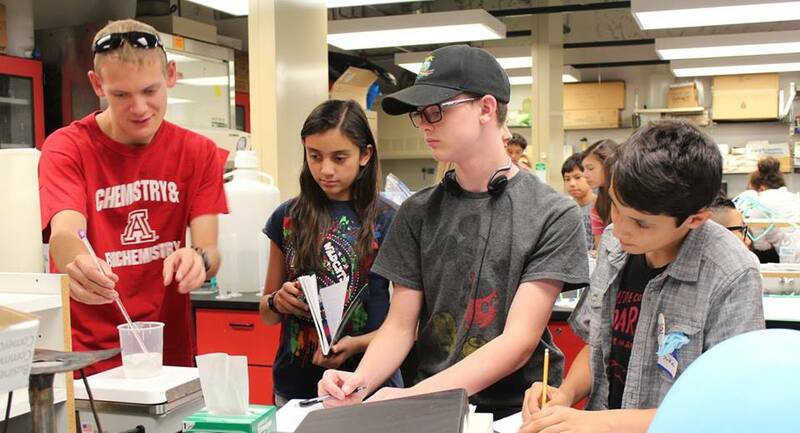 The weeklong camp, structured as an intensive day camp, engages middle school students in scientific exploration projects led by UA students, faculty and staff. 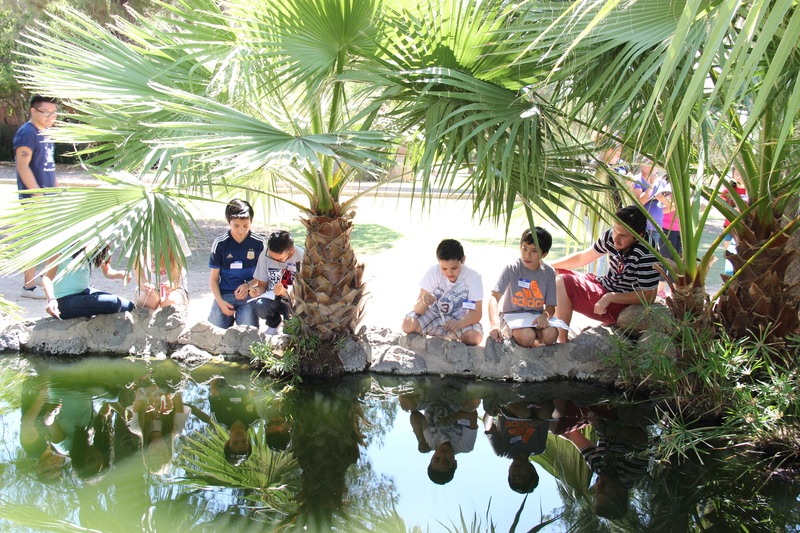 The students were involved in wet lab experiments, took a trip to a holographic virtual cell on campus, attended a career session and visited the UA "turtle pond" to collect and analyze water samples. 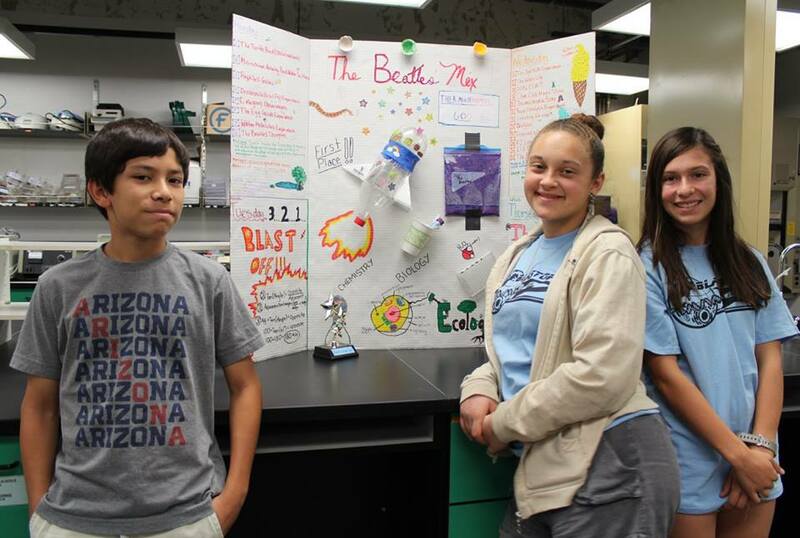 Through such activities, the young students were engaged in scientific inquiry and challenged in their understanding of science. 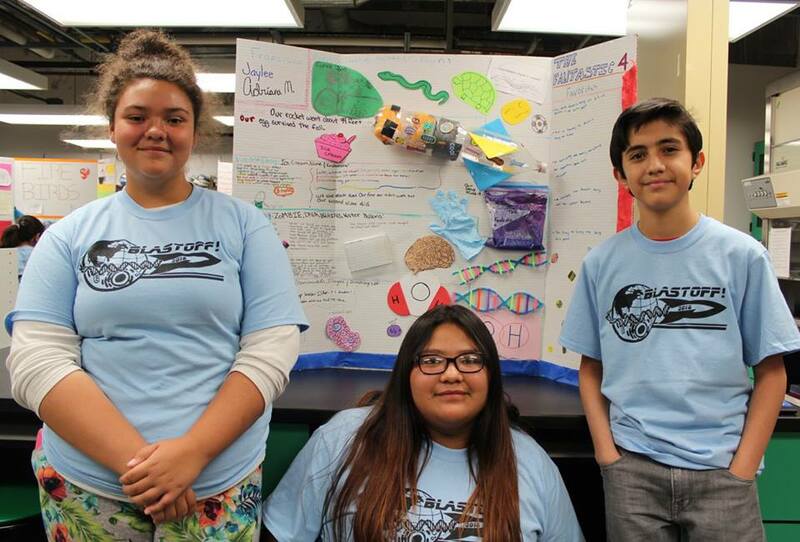 On the final day of camp, students' family members attended an informal poster session, during which camp participants presented their projects.